Play Top Cat! The evidence is piling up in favor of the claim that UK’s failed and irresponsible war on terror has caused wide-ranging consequences and seriously increased terrorist threat for UK citizens. 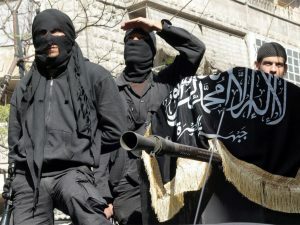 There is a strong connection between the terrorist threat in Britain and the wars Britain has fought abroad, notably in Iraq and Libya. In fact, the UK Intelligence has known this since 2003. Moreover, reports are emerging that UK government was involved in energising and facilitating the movements of known Salafi-jihadi British Libyans and Libyan exiles who wished to return to Libya to fight Gaddafi. 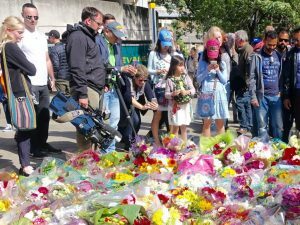 In other words, the Islamic jihadi networks of the type to which Salman Abedi and his family belonged acted as useful proxies for the British state. 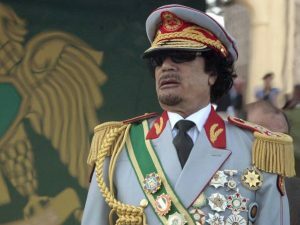 in 2011 the Home Office apparently allowed suspected Libyan terrorists, who were living in Britain under house arrest, to have those control orders lifted so they could go and commit terrorism against the Libyan government of Colonel Gaddafi. This transpired at the time Theresa May was the Secretary of State, rising the question of her responsibility for putting the UK citizens at risk. UK current involvement in the Middle Eastern crisis is partial. In 2013, MPs voted against the Government to take military action in Syria against Assad’s regime to deter the use of chemical weapons. However, in 2015, a vote was passed to join the United States-led coalition campaign in Syria and Iraq to tackle the threat from the terrorist group Isis. It means that RAF planes are currently involved in military action in the region but do not target Assad’s regime.